ROSE & ROMEO® is our brand for attractive, design fancy dress costumes and accessories at an affordable price. 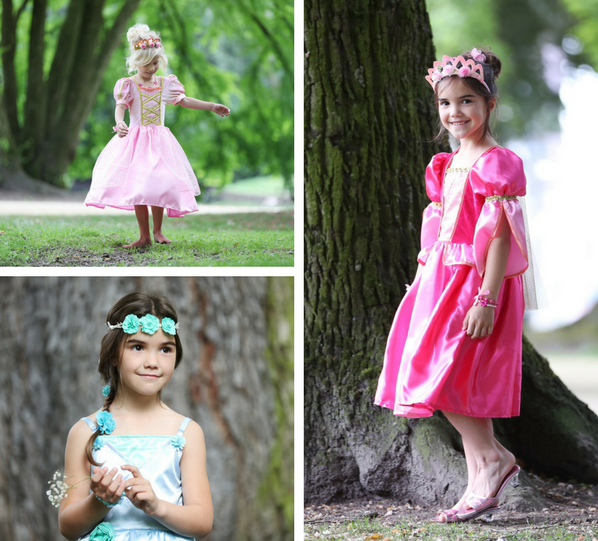 Based on our longstanding experience of designing children’s fancy dress costumes, we constantly add new products to the ever-increasing collection of affordable costumes, accessories, jewellery and hair accessories for children. Step into a world of affordable magic at www.roseandromeo.com.